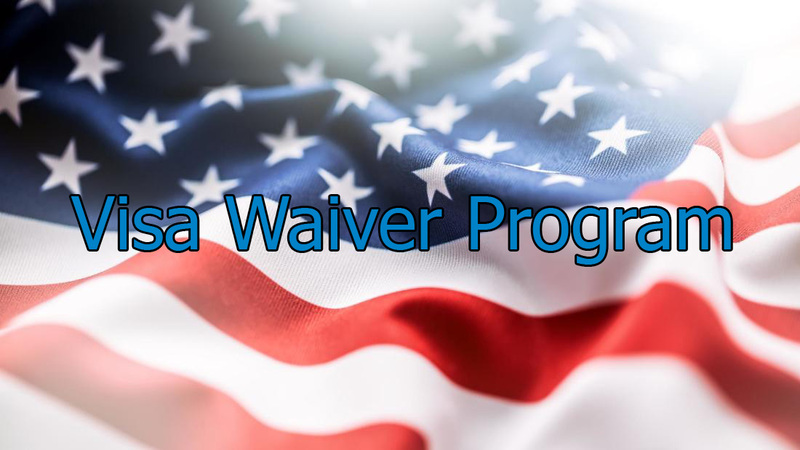 What is the Visa Waiver Program and what countries participate in it? Since the introduction of the Visa Waiver Program, citizens of participating countries can travel to the United States without a visa. This greatly improves the overall freedom of movement. This program was developed and monitored by the US government. Therefore, VWP member countries cannot directly influence the program or change its powers to increase the number of people visiting the US without a visa. It is important to remember that the US government can change the list of countries eligible for ESTA at any time. If you want to know if you need a visa to travel to the United States, just check the following list. It includes all countries participating in the VWP for 2018. If you see your country of citizenship in this list, it means that you do not need to get a visa to travel to the United States. Also instead, you can fill out a simple online application form for ESTA. However, this is only possible when visiting the United States according to the rules of the VWP. Moreover, in the future, the list of countries participating in this program will change! Therefore, even if you already have an ESTA, it is very important to check whether it is valid before you travel to the United States. Keep in mind that your ESTA is only valid for two years from the time of its authorization. During this period, you can visit the United States several times, and each visit to the United States cannot last more than 90 days. contact one of the Waivers Lawyer Gasana today.